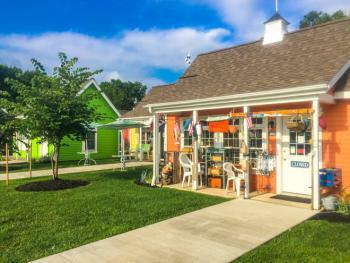 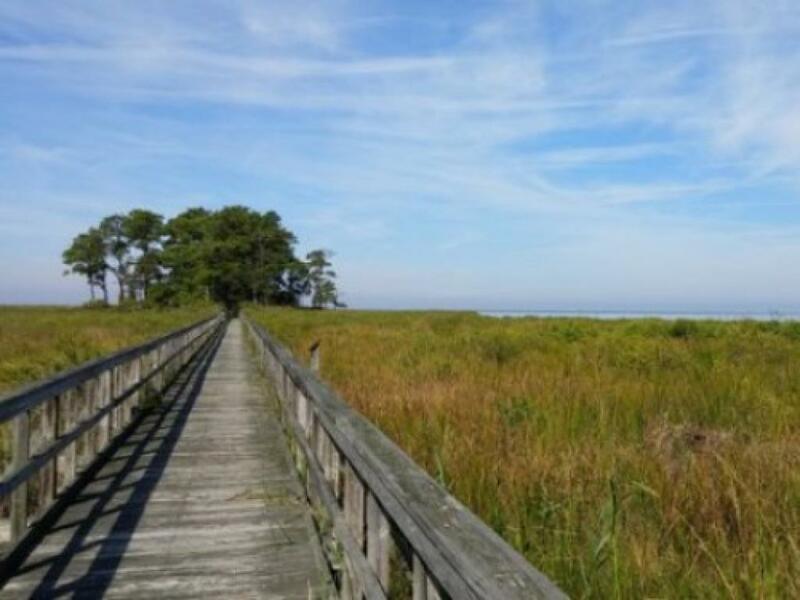 Each room has two double beds, a small refrigerator, coffee maker, WiFi, and cable TV. 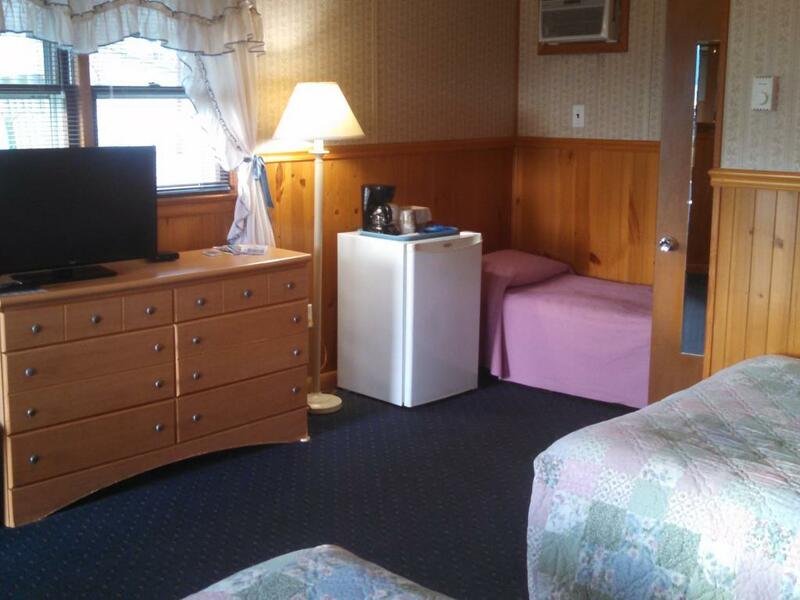 This room includes two double beds, small refrigerator and coffee maker. 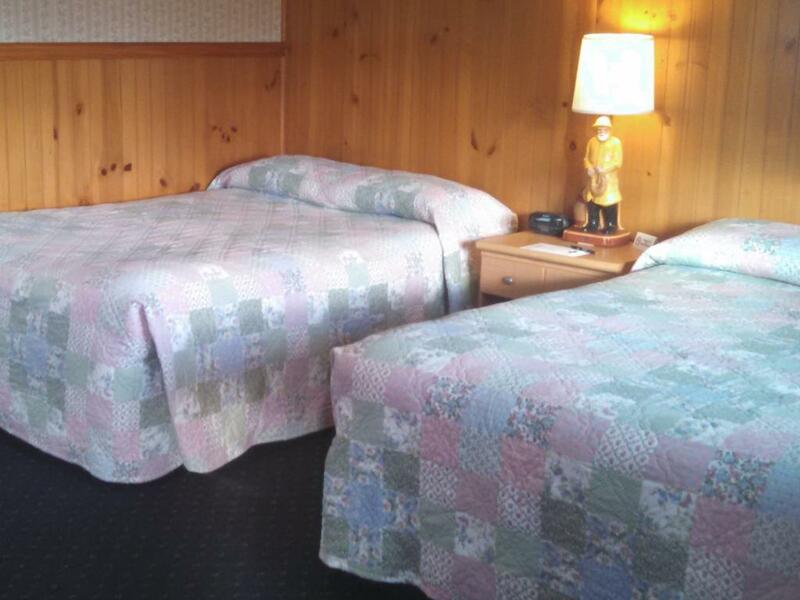 It includes a roll away bed complete with linens and pillow for an extra person. 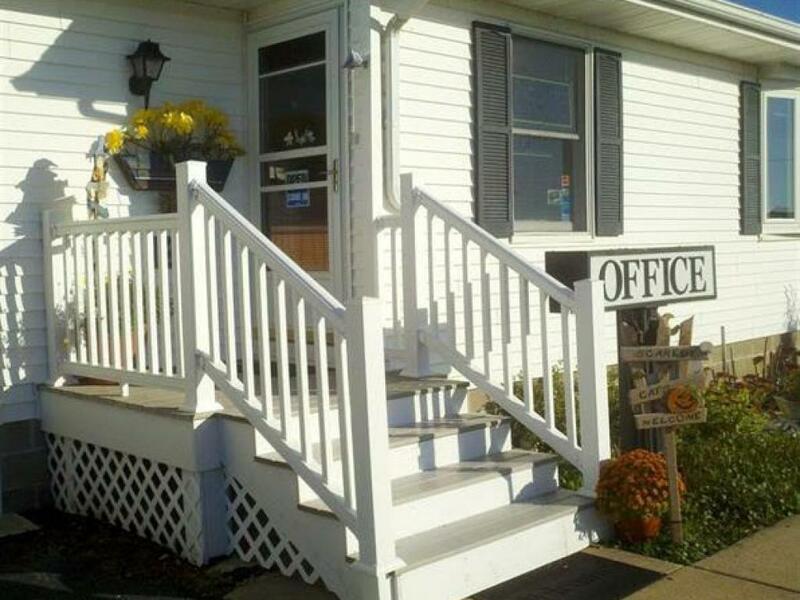 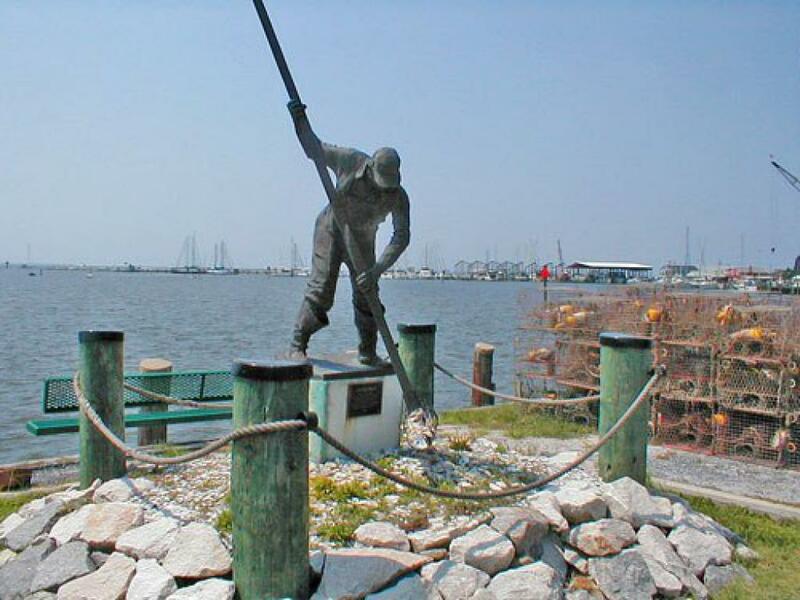 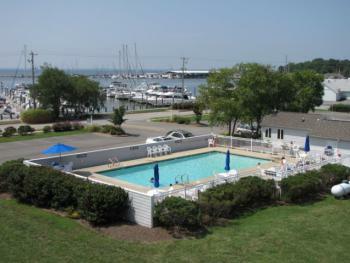 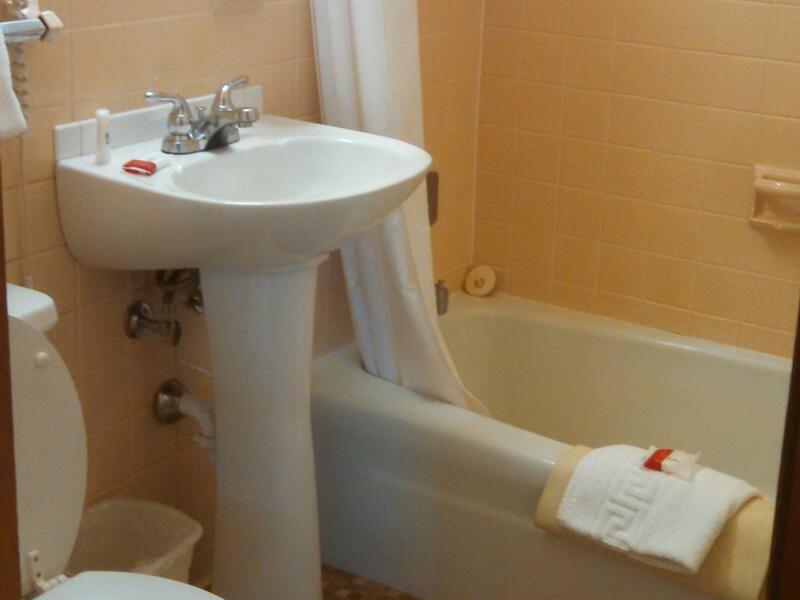 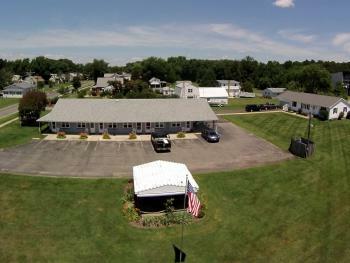 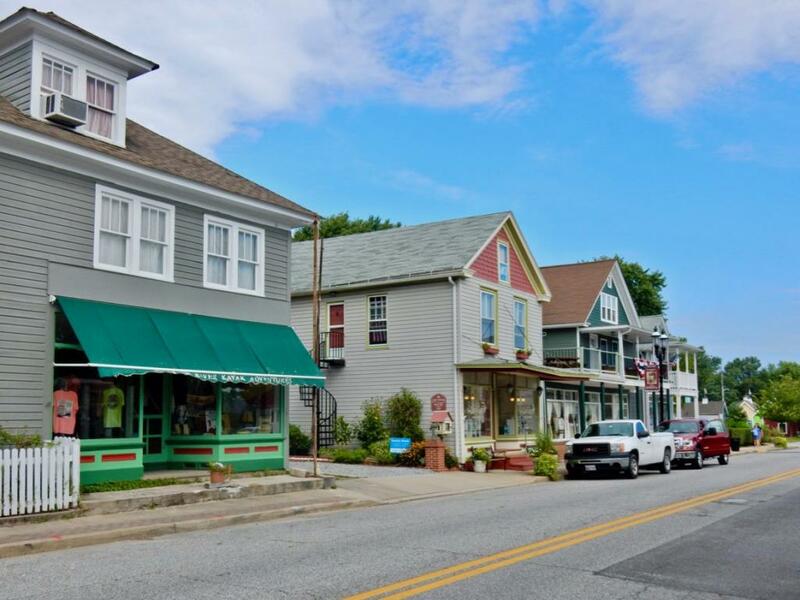 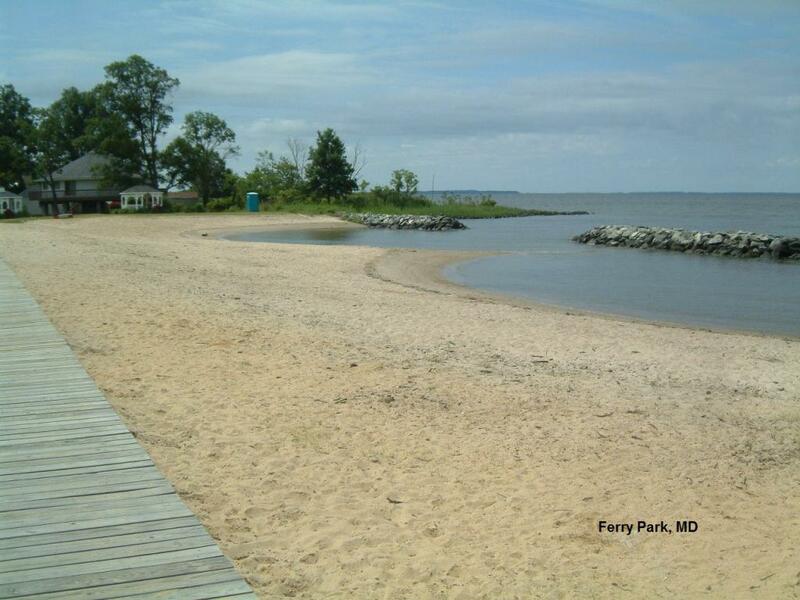 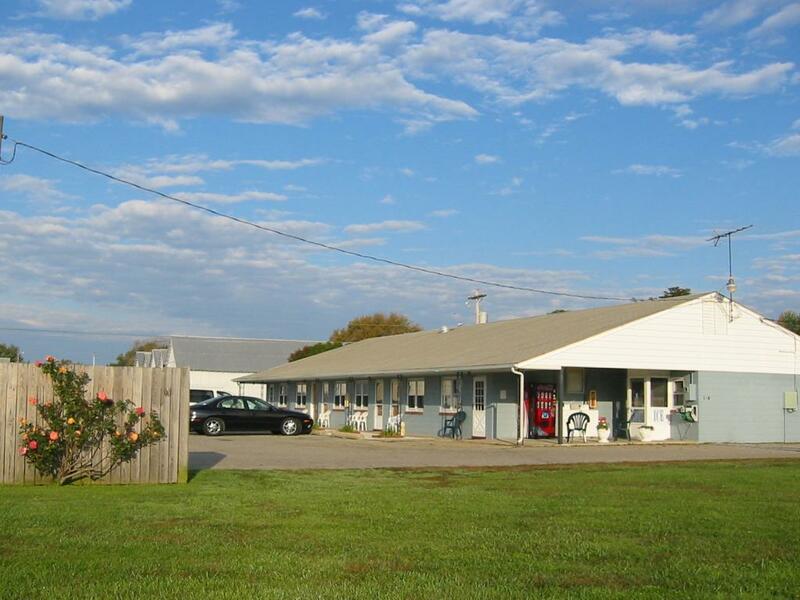 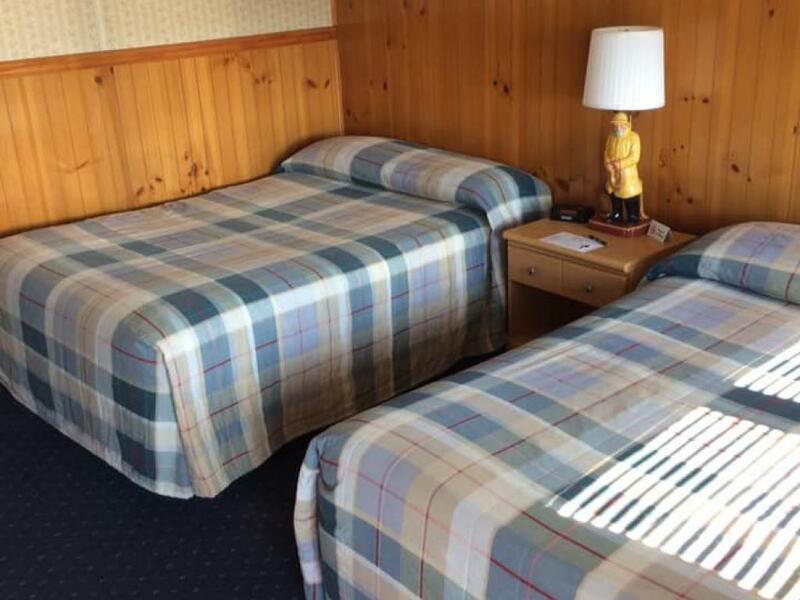 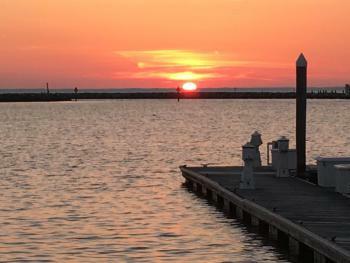 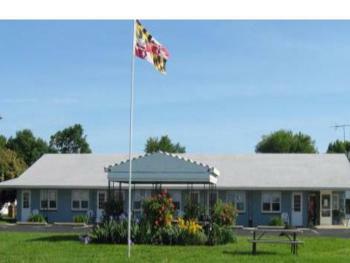 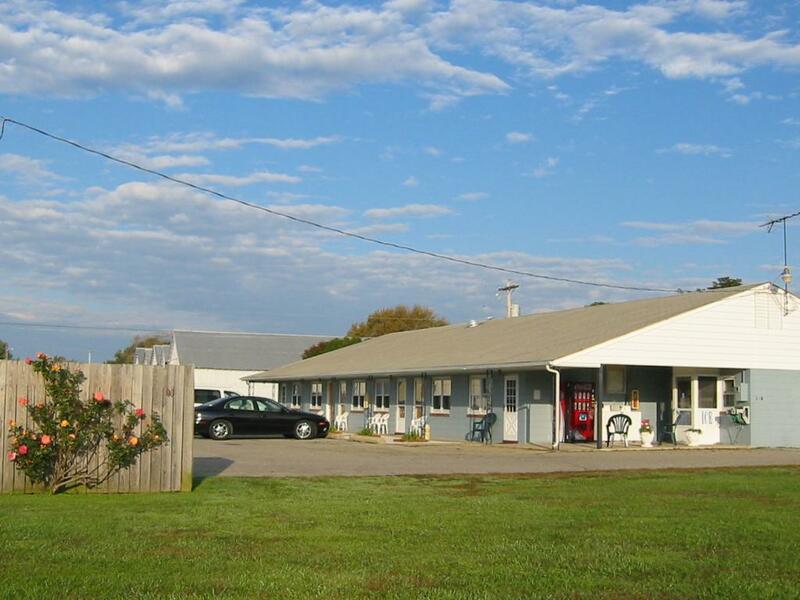 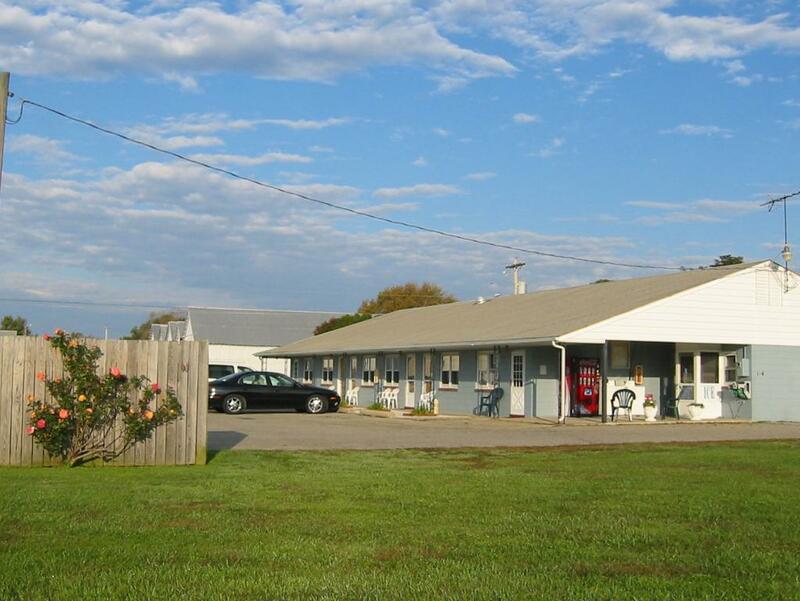 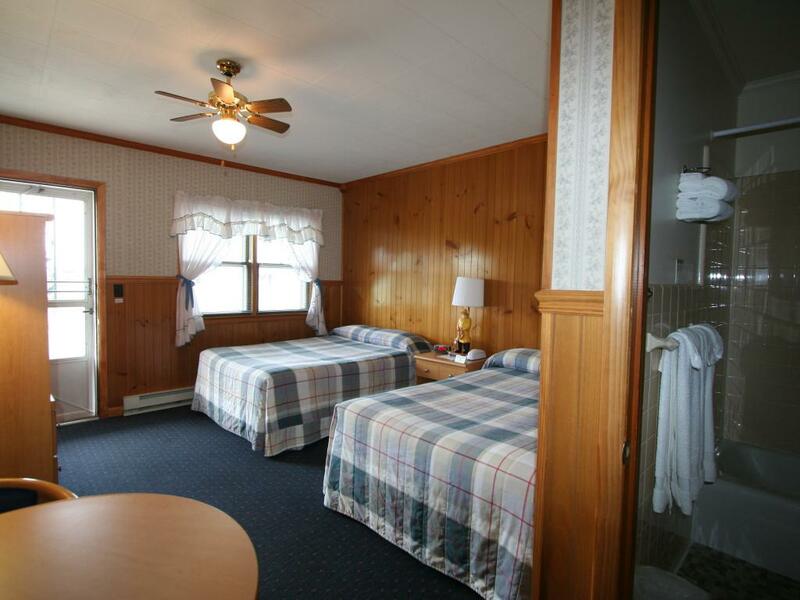 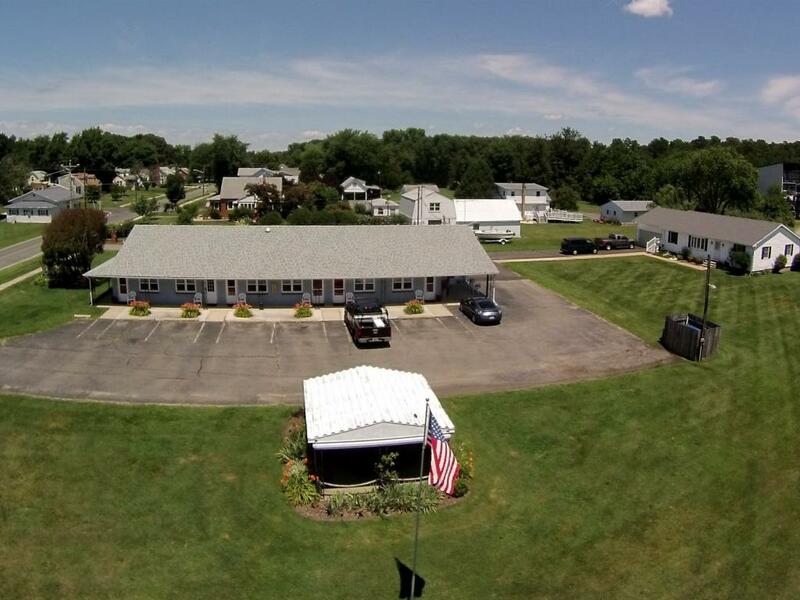 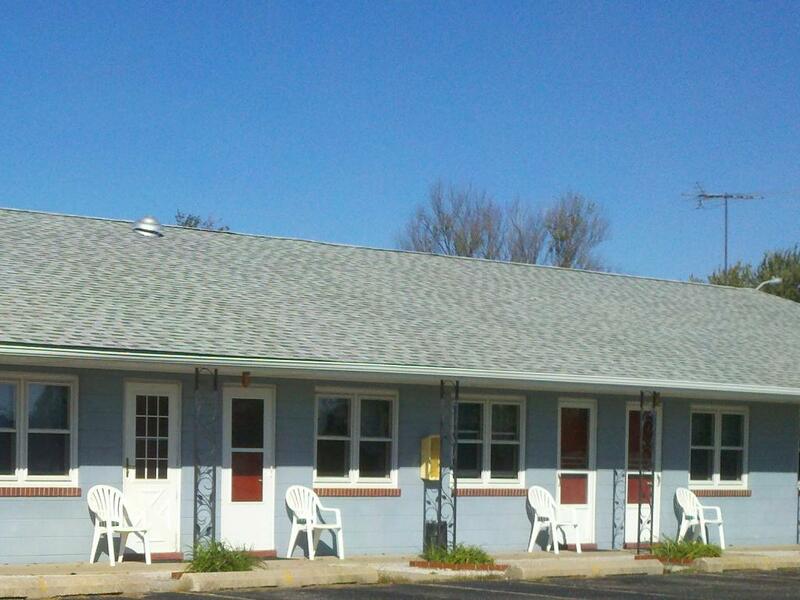 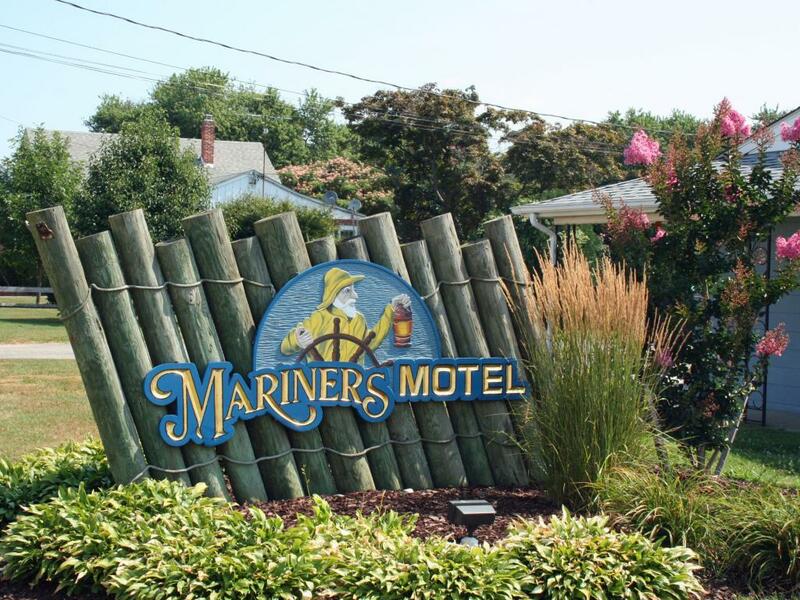 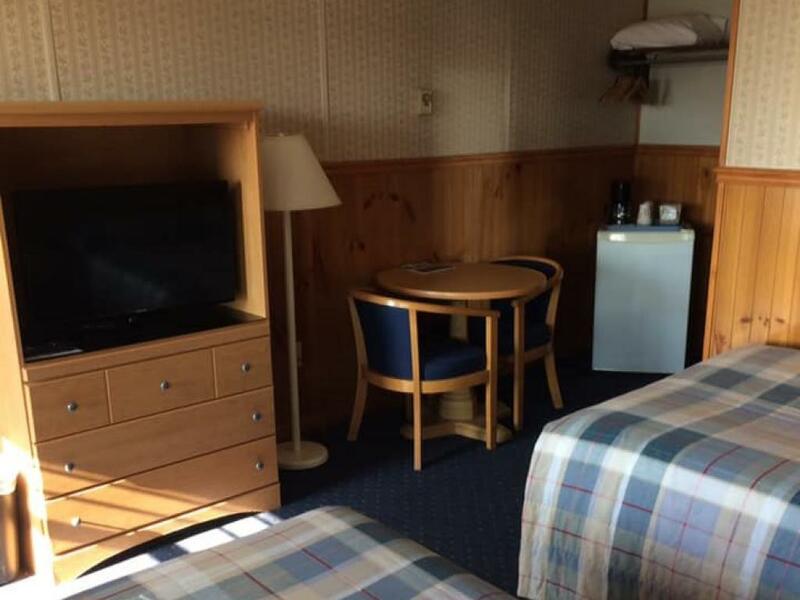 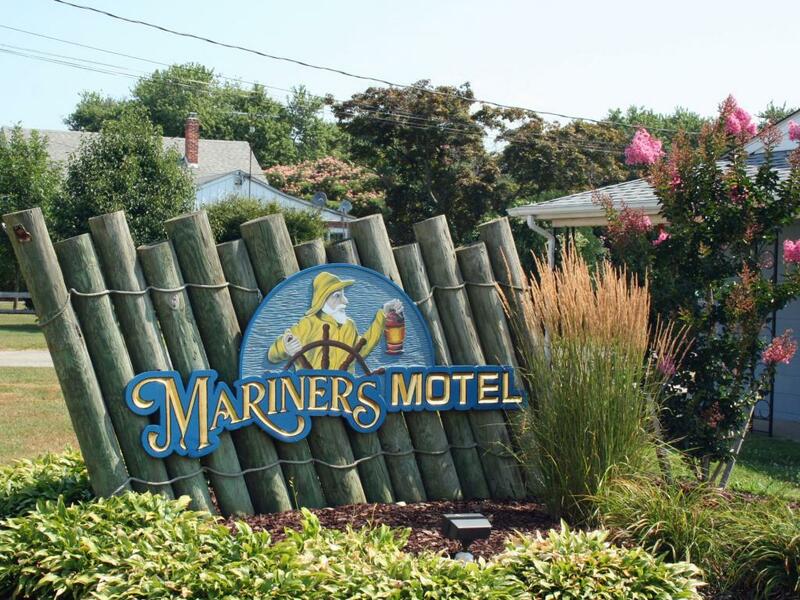 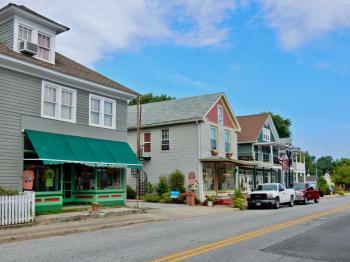 Mariners Motel offers its guests clean, comfortable accommodations overlooking beautiful Rock Hall Harbor. 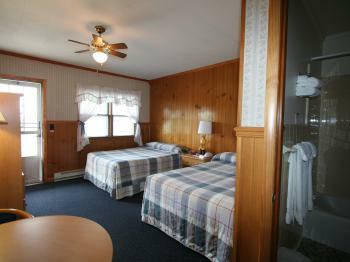 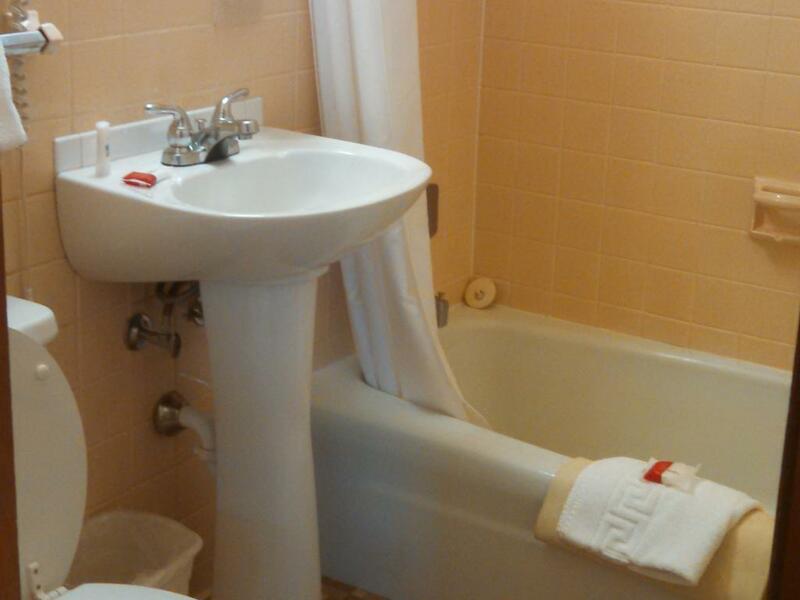 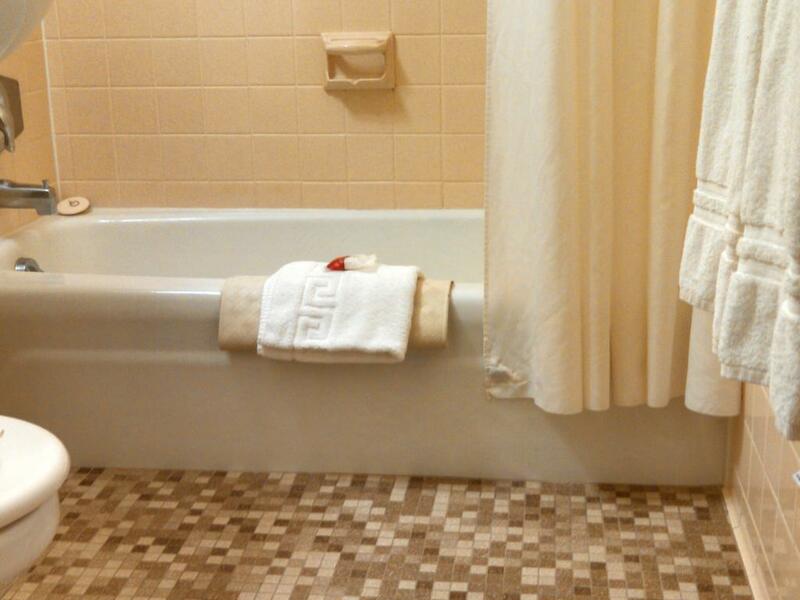 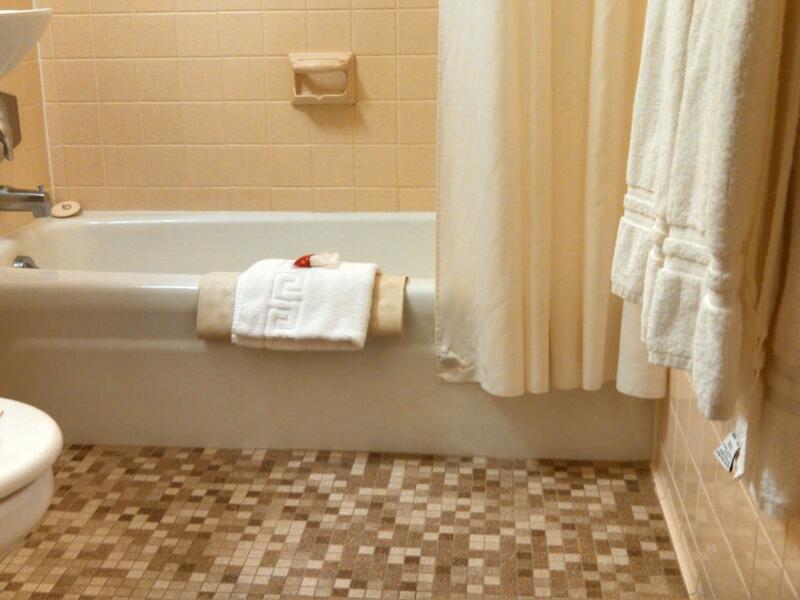 All of our rooms have two double beds with a small refrigerator and a coffeemaker, WI-FI and cable TV. 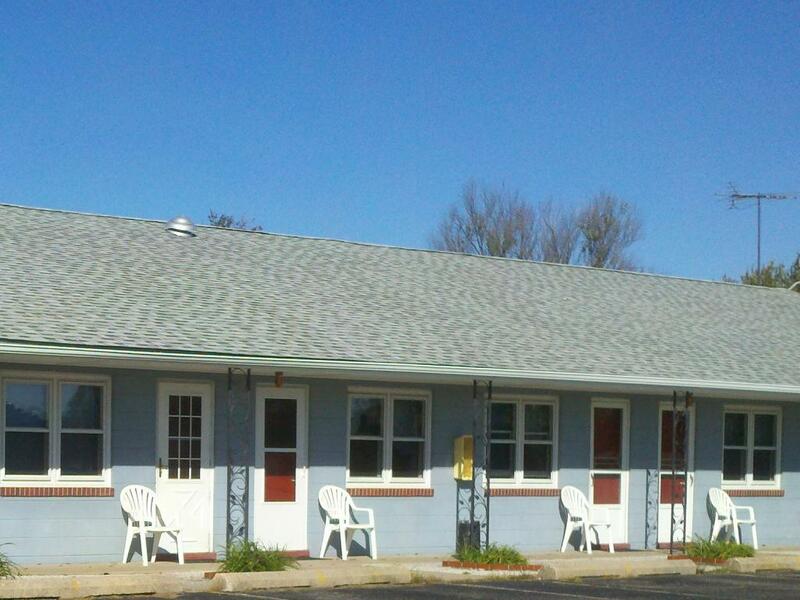 We are pet friendly for well-behaved pets. 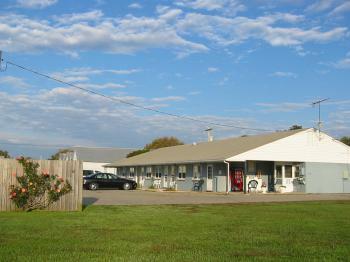 Guests have access to the use of the swimming pool and play area on our property as well as a dog walk area. 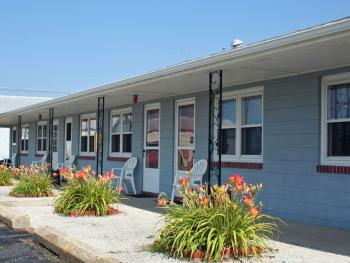 We are located 1/2 mile from the center of Rock Hall and are on the route of the Rock Hall Tram.